Little, Brown Books for Young Readers, 9780316273343, 448pp. 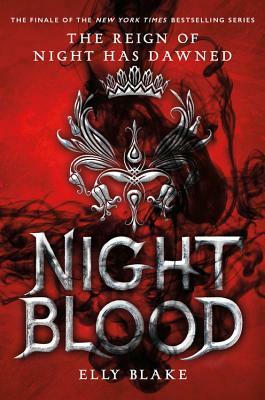 Elly Blake is the New York Times bestselling author of Frostblood, Fireblood, and Nightblood. She lives in Southwestern Ontario with her husband, kids, and a Siberian Husky mix that definitely shows frostblood tendencies. Find her online at EllyBlake.com or @elly_blake.